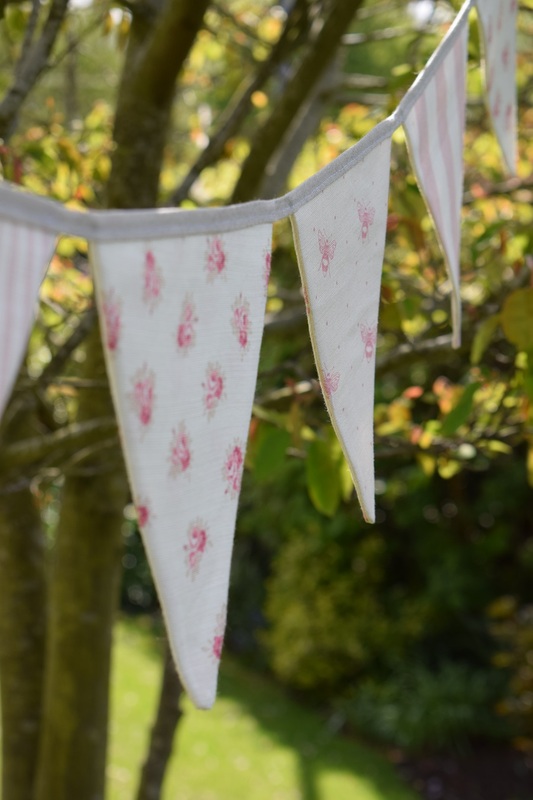 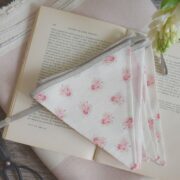 Stunning Bunting designed for a special occasion, perfect for a wedding, or garden party. 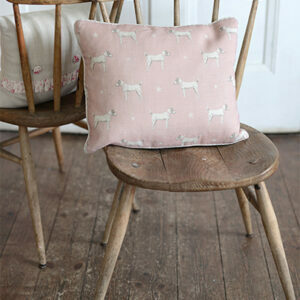 Catkin and Olive have handmade these for us at Peony and Sage. 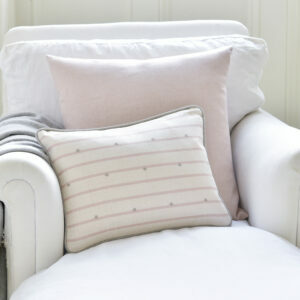 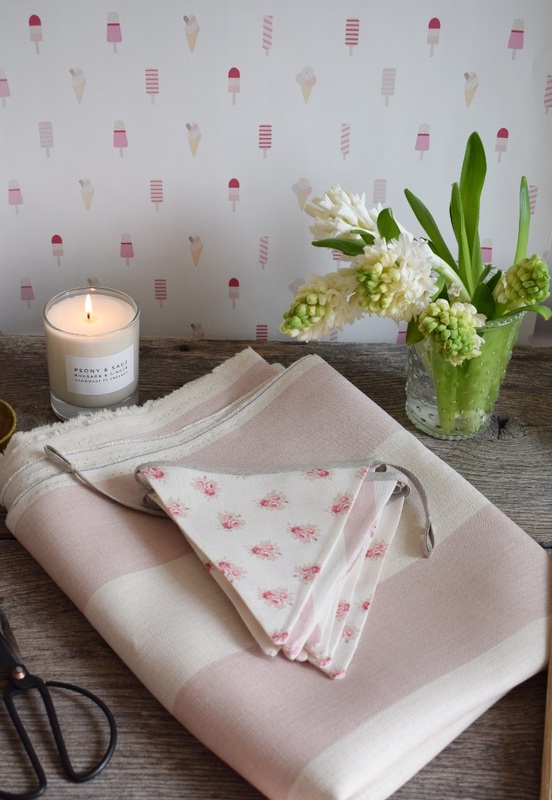 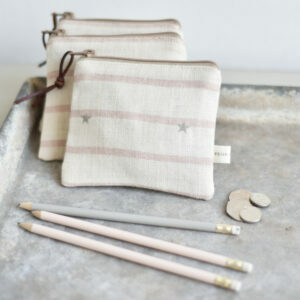 It includes 10 flags and is a mix of Just Bees Blush, Posies Ruby Raspberry and Clay, Summer Stripe and Eva Stripe. 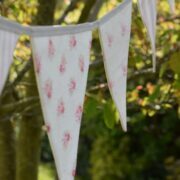 If you needs lots of bunting you could purchase multiple sets of this or it can be made longer, just email us for more information. 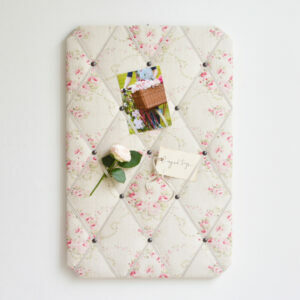 Beautifully handmade to order by Catkin and Olive. 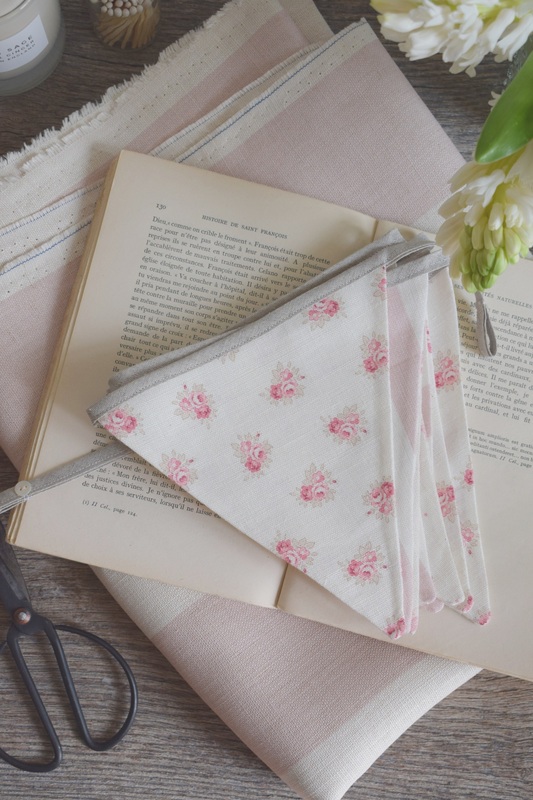 Allow 14-21 days to make from order.